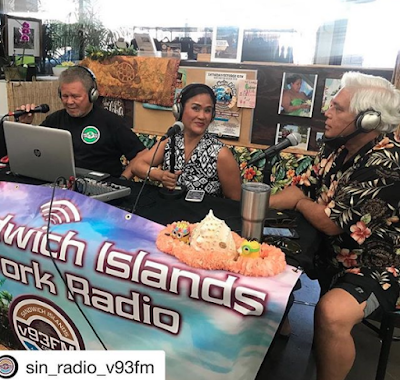 Sandwich Islands Network Radio Krew is On the Move! The next few months will be a very busy time for the Krew at Sandwich Islands Network Radio with the start of the festival season. 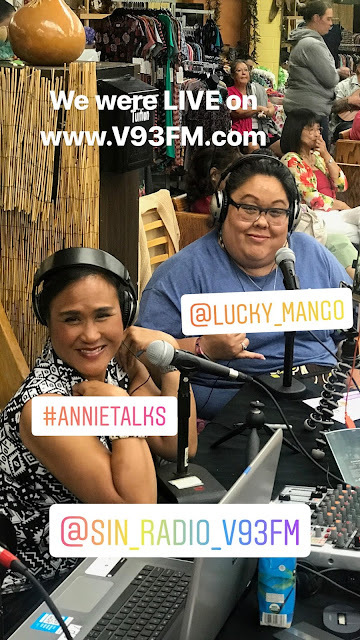 Most of the Krew can be found at the monthly Kanikapila held and hosted by 'Aina Creations Hula and Ukelele Ohana in Fullerton, Calif., adding color commentating to the goings-on of merry, festive, backyard-style, open mic jam session coupled with hula dancing to traditional and contemporary mele. 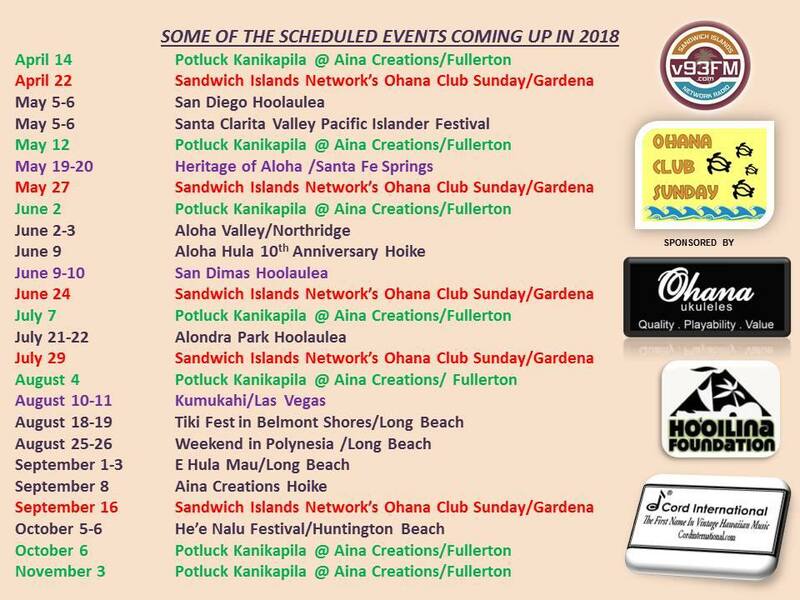 Be sure to bring your ukelele (whether you are a seasoned, novice, recreational, professional, or curious artist) and please join in on the Aloha fun! 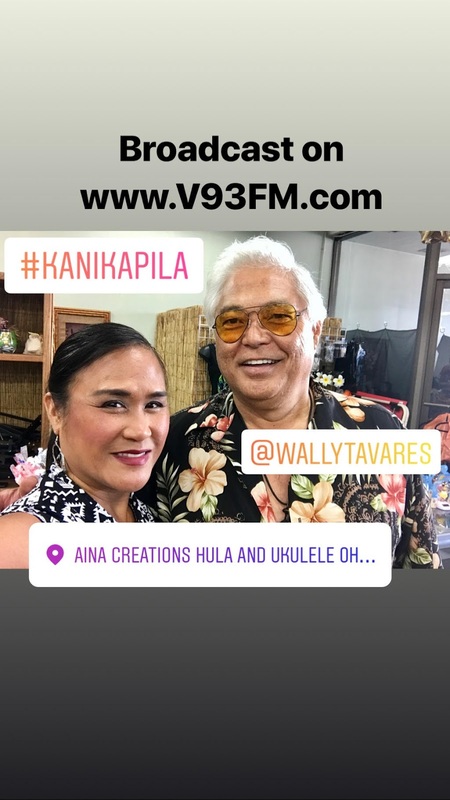 These snapshots are just a small taste of the monthly kanikapila nights at 'Aina Creations, but also a small sample of all the merriment to be had at the upcoming ho'olaule'as. Check out the schedule below and mark your calendars for all or as many future festival dates you can attend. We hope to see you all there. 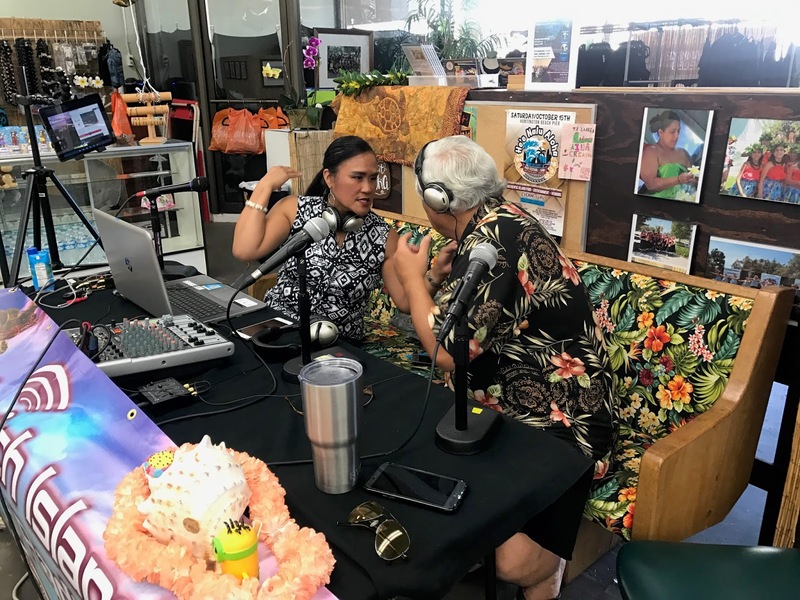 Stop by and please say Aloha! Whenever I am on location for a video shoot or an event, I make it a point to stop for a few minutes and take in the view. 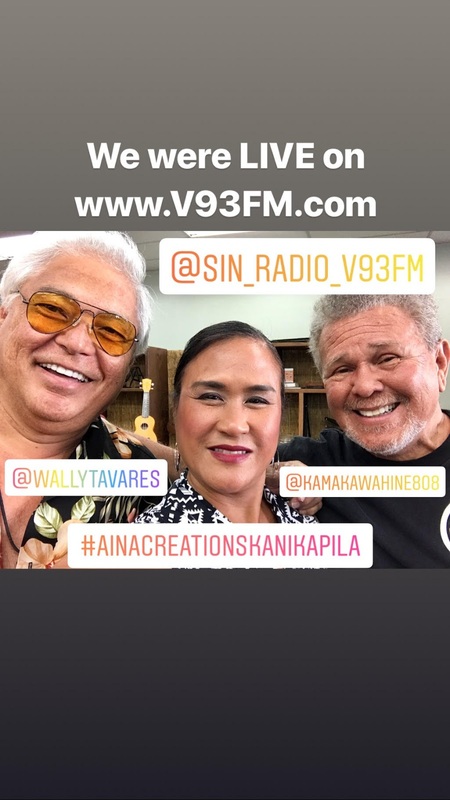 There is something to be said about nature and the beauty it presents. Here in California, we have had our share of rainstorms, albeit short, and some even measurable amounts of rain or snow (yes, snow), it typically brings with it breathtaking landscapes. You can almost bet that if I have my camera (OK, smartphone) on me, the photographer in me comes out and I will position myself to capture that moment (hopefully). Using the panoramic setting on my iPhone, I took this lovely 360-degree photo of Eaton Canyon in Pasadena while on location with a documentary filmmaker, who was also onsite taking B-roll footage for a project we were working on. Not pictured and adjacent to this particular location, the riverbed was flowing with a steady stream of rainwater from a recent two-day and much-needed storm that covered a good portion of SoCal.